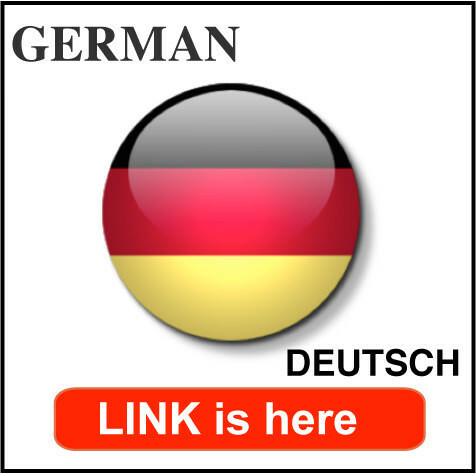 This is the EuroLingual online Language Study Area, a set of links full of resources for learning languages. 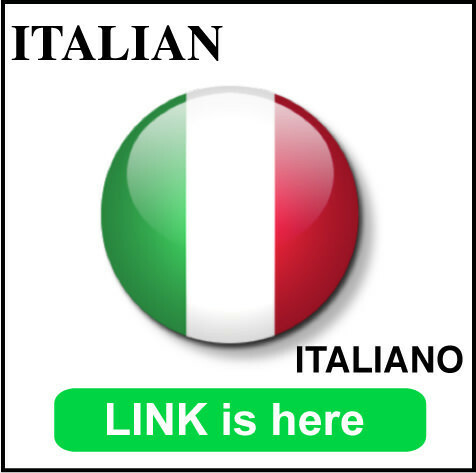 We have a selection of materials including sections for Italian, Spanish, French, English, German, Portuguese and Russian. By studying in our lessons, you can work at your own speed and concentrate on those aspects of the language most interesting to you. Building confidence and practice are crucial if you want to success in learning a new language. 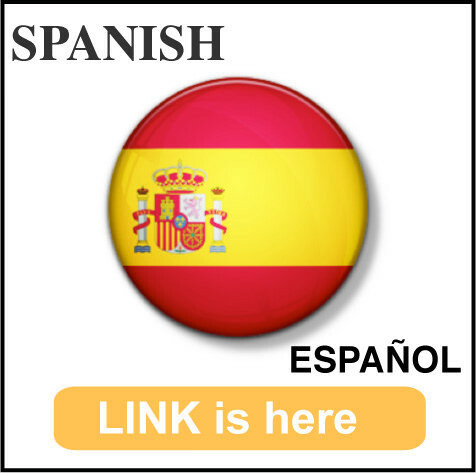 Here are some of the resources we offer in our links. Use DVDs and audio material (radio, music, etc.) to sharpen your listening skills. Watch live satellite TV, and international films. 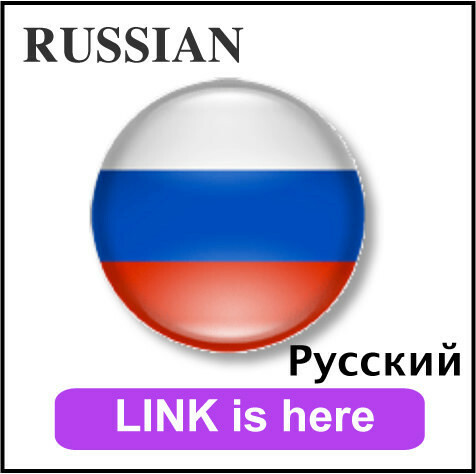 Read foreign language newspapers and magazines of fashion, sports, cooking, tourism, international events and general information of the countries, etc. Use dictionaries and specific grammar books, exercises and games of vocabulary training, examinations, conjugation of verbs, list of proverbs, etc.